How can a fact-based movie about an incident happening between the U.S. and Iran in 1979 make someone remember how he felt watching WWII movies near the end of that conflict? Each was much different from the other … for many reasons. Argo came off the screen at me so patriotically pulling for America. I felt twenty feet tall in the old movie house when I was about 6 or 7 as everyone in the place felt Hollywood take us deeper into our emotions to really root for the nation. The stakes in the ’30s and ’40s were very high. 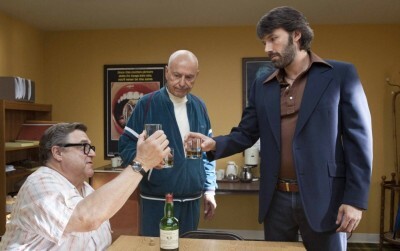 John Goodman, Alan Arkin and Ben Affleck in Argo. This actual spy caper, also called “Argo,” happened before 52 American hostages were released by Iran after 444 days in1981 at the approximate time President Reagan was taking his first oath of office on January 20th. The mission was declassified by President Clinton in the ’90s. Argo is such a good story it seems it was concocted to, eventually, be made into a motion picture… which is just what has happened. Americans didn’t know for some time that the CIA and persons in Hollywood created a ruse pretending a non-existent California film studio wanted to shoot scenes in well-suited locations of Iran, using a Canadian cast and crew, for an upcoming sci-fi film production. Six American diplomats were hunkered down at the Canadian ambassador’s home in Tehran after slipping past surging, angry Iranian demonstrators who were affronted by the U.S.’s cozy connection with the then recently deposed Shah of Iran. It looked grim for those six U.S. citizens. Tehran, for Americans, was a “take no prisoners zone.” Several phony scenarios to spring the Americans were laid out by the Carter Administration. Argo got the call, after all: Movie makers on the ground in Iran with storyboards and trumped-up pre-publicity to dupe the new theocratic Iranian government in order to get our endangered citizens back home, breathing. Rory Cochrane, Clea DuVall, Kerry Bishé, Ben Affleck, Tate Donovan, and Scoot McNairy. Affleck plays Tony Mendez, a former CIA specialist. Mendez wrote a memoir (“The Master of Disguise”) that tells how he contrived a loopy-sounding escape scheme which he coined as an “exfiltration” of the six Americans. The screenplay is by Chris Terrio. What more could a movie script ask for than a real escape adventure on which the lives of actual Americans depend that incorporates the schtick of eccentric Hollywood types in league with the anonymous and rather glum attitudes housed in Langley, Virginia. Let me tell you about the Hollywood types. How about Alan Arkin and John Goodman as two rather jaded film people who, after quipping their way through why they shouldn’t do this cockamamie stunt with the CIA, decide they want to help out trying to save the stranded six? Arkin plays a fictitious Hollywood producer named Lester Siegel and Goodman’s character is the late John Chambers, an Oscar-winning make up artist, who specialized in monster paraphernalia. These two fine actors make you forget “Argo” is serious. 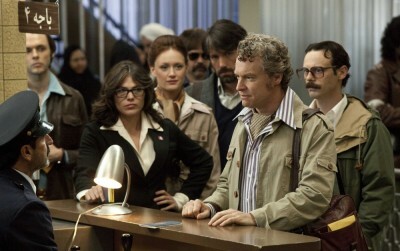 I’d venture a guess that “Argo” might be the funniest most serious movie you’ll ever see. One minute, I found myself feeling the dread of the nervous, secreted U.S. Embassy personnel; the next, I’m falling out of my seat laughing at the shenanigans carrying forth in palm-shaded Southern California with Siegel and Chambers. 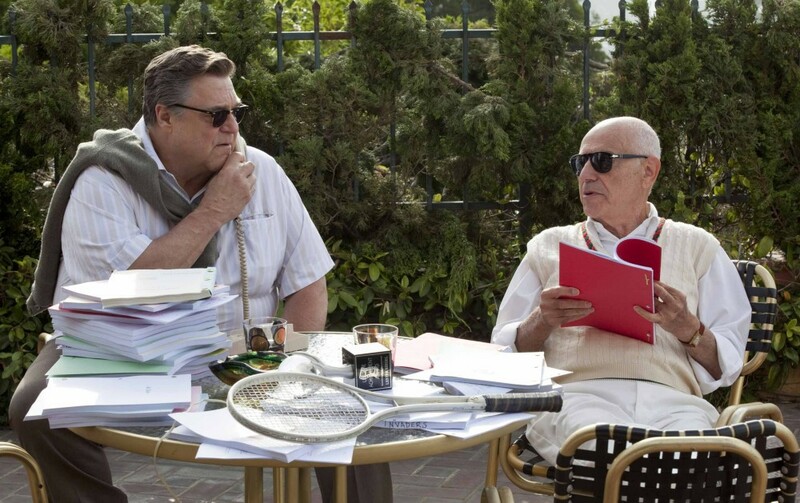 John Goodman and Alan Arkin. The Los Angeles send-ups nicely balance the backstabbing that goes on in Washington. 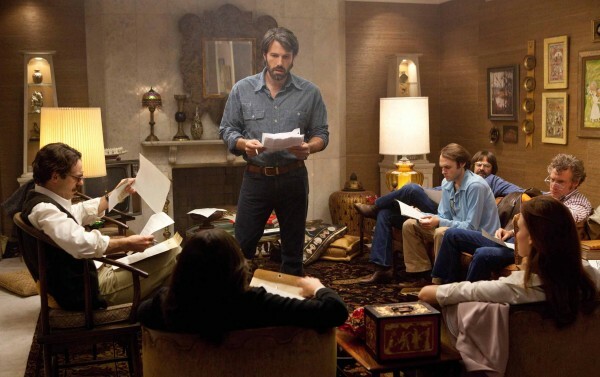 Hefting in the patriotic qualities of “Argo” makes the film a solid winner. The movie’s title will likely never escape your memory, but you’ll have to see it and hear the dialogue to understand why. I am just not at liberty to say. 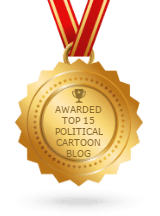 Lending important authenticity, actual television news film and video are deftly edited into the picture. It gave me an opportunity to see and hear old faces and voices from TV newscasts past: Chet Huntley’s memorable voice; Frank Reynolds’ baritone delivery and familiar face; then there’s Walter himself, suggesting that “this is the way it was.” And, it was. “Argo” is a very good movie. If I were you, I’d go see it. The film deserves almost as many stars as General MacArthur wore on his cap.